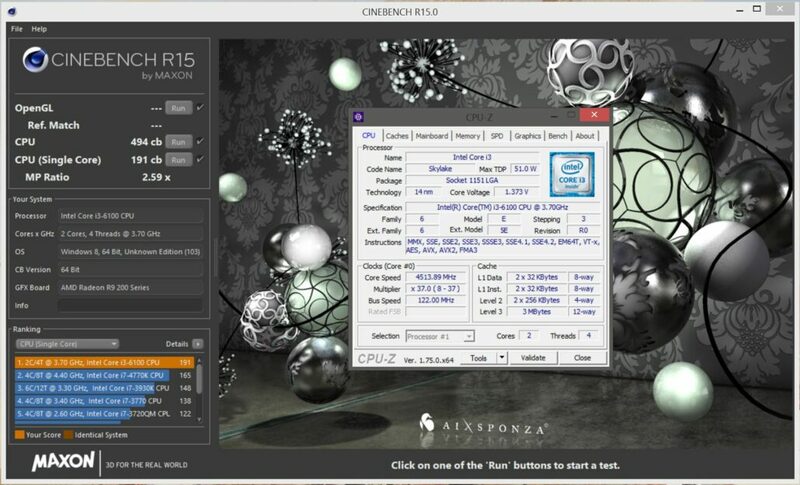 Intel i3 6100 Overclocking? Worth it? 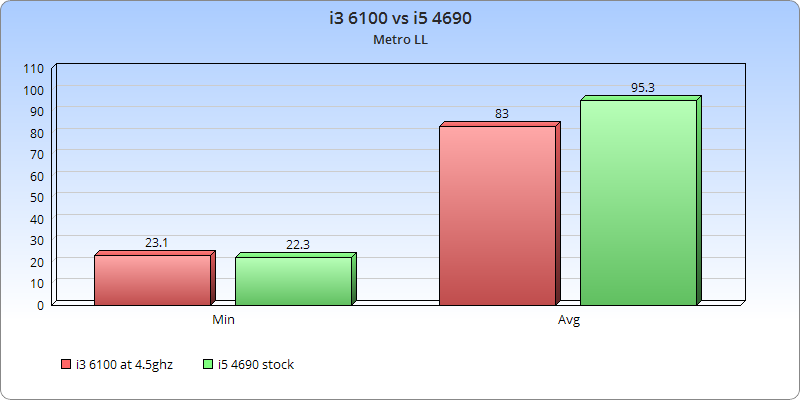 A couple of months ago we reported on ASRock releasing their SkyOC bios that allowed for overclocking non K sku Skylake cpu’s by BCLK overclocking. This set the overclocking community into a bit of a frenzy as it’s the been the first time since K chips were introduced that large gains in clock frequency have been possible off of BCLK tweaks. 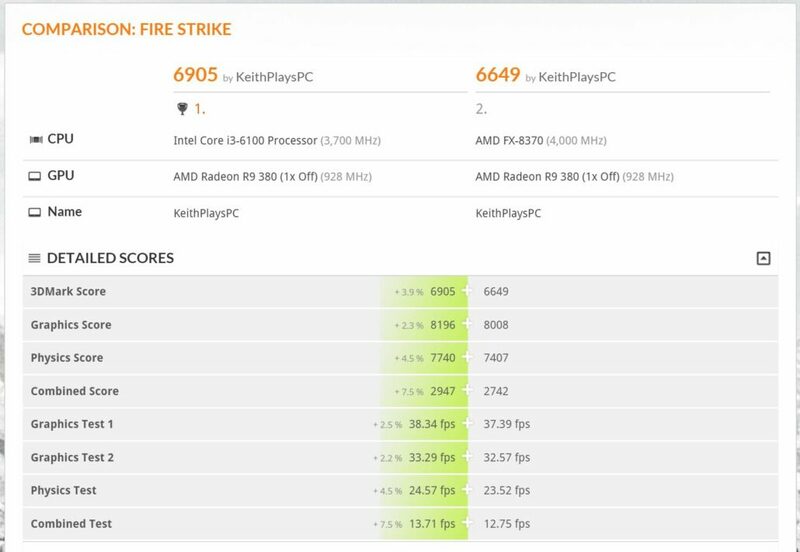 Yes, with Sandy Bridge through Haswell small bumps were possible off the 100mhz BCLK but only a small amount, nothing like what we’ve seen come out of a Skylake cpu on the Z170 platform. 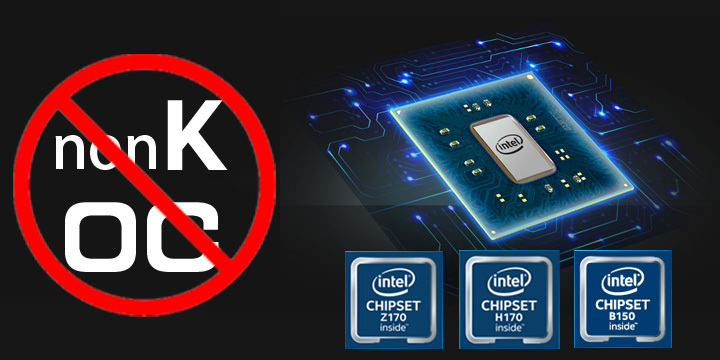 Unfortunately Intel doesn’t seem so keen on this venture and has began the process of having Vendors, once again starting with ASRock, to pull the UEFI’s and release updates that lock out the ability to push the BCLK to extremes. Citing concerns such as the loss of temperature monitoring as one of their reasons to ‘protect’ the end user. However, there’s nothing forcing the consumer to replace this BETA overclocking friendly UEFI with their new locked down version so it’ll be up to the individual to do so for now we’re beginning to see repositories spring up in various forums to ensure these BETA UEFI’s aren’t lost to the void. I personally love overclocking for fun, nothing extreme but I like to see how far I can take something on traditional cooling and find what benefits it yields. 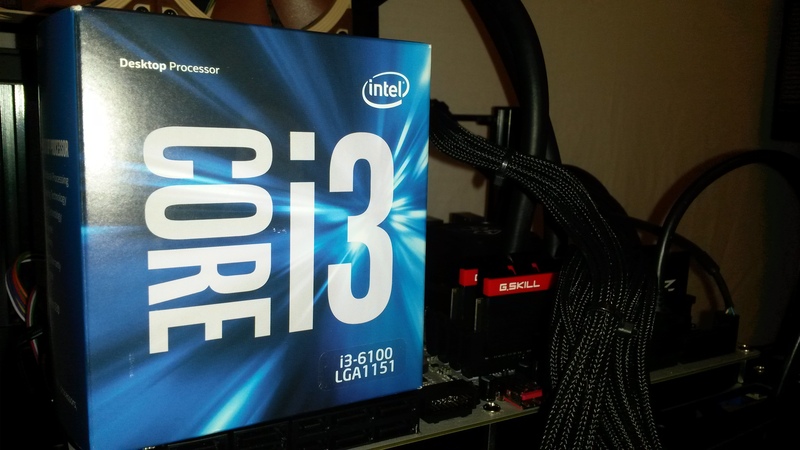 So once I saw this becoming a thing I picked up a Z170 board off of a forum sale and decided to order up an i3-6100 to toy around with myself. I considered an i5-6400, but in my personal opinion having an unlocked i5 available it simply seemed worth it spring for that and not have to fight any of the shortcomings that these BETA UEFI’s bring along, most notable being temperature monitoring. And, with no unlocked i3 being available it felt right to me. 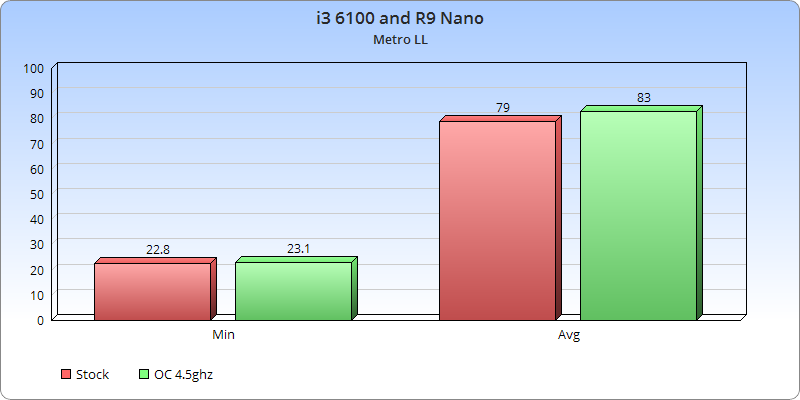 A low cost ($129) cpu with an already high clock speed of 3.7ghz would require very little work on the BCLK side of things. So I installed the MSI BETA UEFI on my Z170 XPower Gaming motherboard and found out if it was really worth the hassle and trouble. 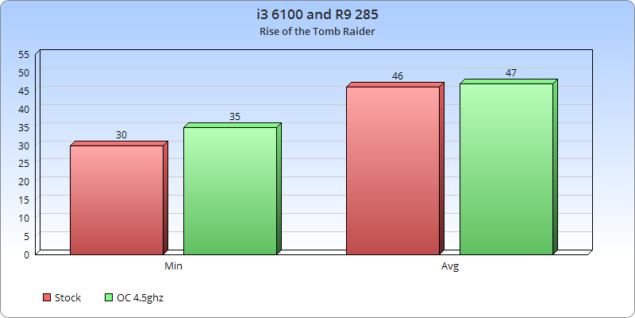 Once installing the new UEFI I went right to town dialing in a reasonable overclock on the i3. Thankfully the MSI Z170 XPower has a digital readout of the cpu package temp which made me feel better about what I was about to do. 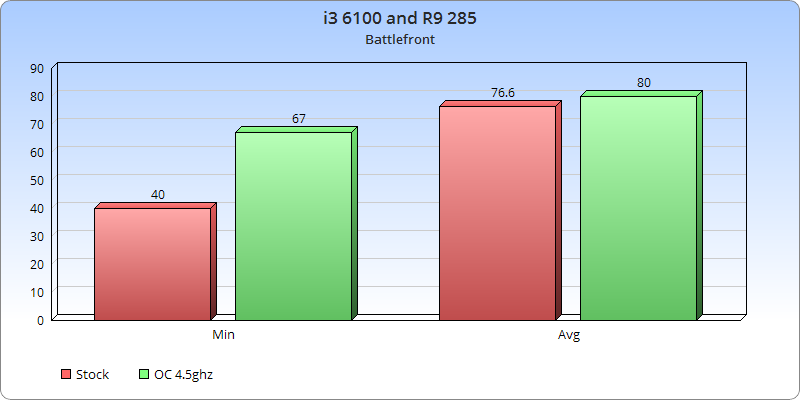 I found I was able to get an extra 300mhz right away by bumping the BCLK to 110 and didn’t even need additional voltage or an aftermarket cooler for that matter, the stock cooler sufficed just fine. But pushing the voltage and the BLCK I was able to settle on 4.513 at 1.373v and the memory was able to be adjusted to 3253mhz just a touch over it’s XMP rating. My i3 seems to suffer from what a lot of other’s experience with the TIM under the IHS as moving from my Hyper 212 EVO to a Silverstone TD02-Lite yielded only marginally better temps so we settled with 4.5ghz as our final oc, an decent 22% overclock on a locked chip, not too bad if you ask me. 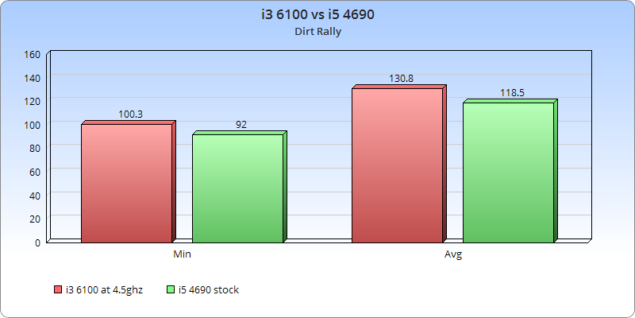 Synthetics and productivity yielded great results from this overclock. 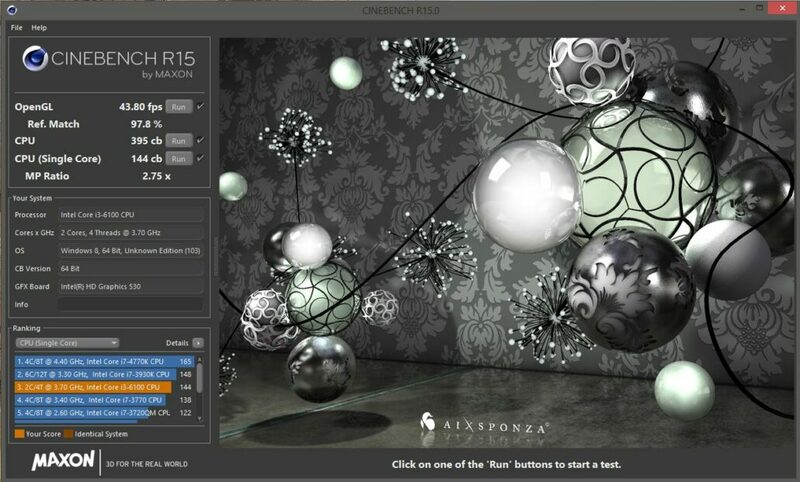 I saw Cinebench r15 go from a 395cb multi-core to a 494cb, but more impressively the single core performance went from 144cb all the way to 191cb, a 35.5% increase, and that’s off of a 22% overclock. 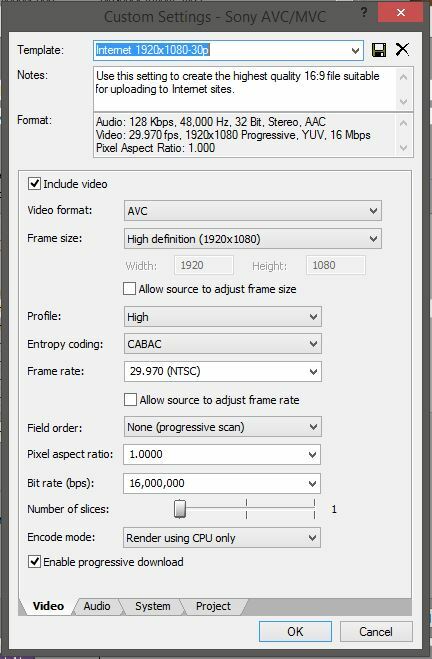 Production saw a nice benefit as well, rendering out 1.5gb of files into a 5 ½ minute 1080p30fps video went from 8m43s down to 7m02s. 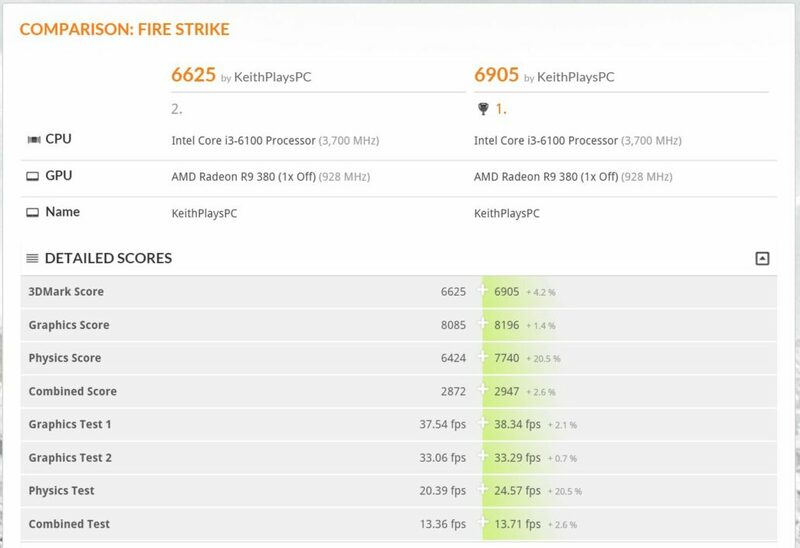 Even 3dMark Firestrike loved seeing the additional clock speeds on the i3 6100, enough in fact to bring it’s physics score on par with a stock AMD FX 8370, and undoubtedly impressive feat for a Dual Core chip with hyperthreading. 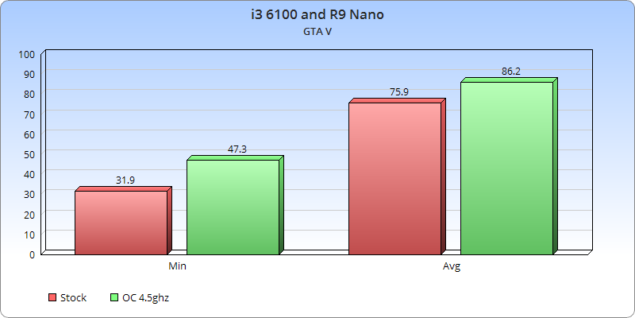 Those are all tangible benefits of overclocking this cpu, but does it translate to the gaming world? We went with the Sapphire R9 285 ITX Compact not only because it was what we had available, but because it is a good representation of what the typical buyer for an i3 would most likely budget for on their gpu. It’s a suitable graphics card for 1080p gaming and while it’s 2gb VRAM is a bit off putting, it didn’t slow us down in our testing. Dir t Rally was tested using the ingame benchmark at 1080p Ultra Preset with no MSAA. 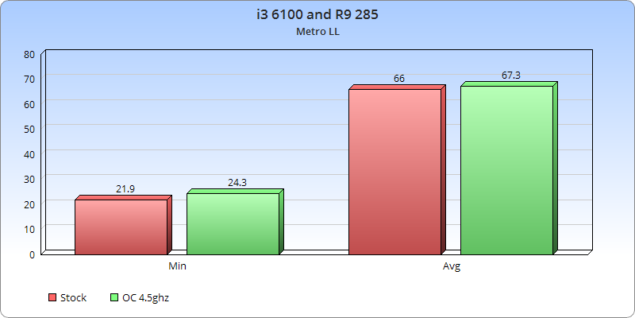 Metro Last Light was tested using the built in benchmark at 1080p DX11 with the quality set to High, Texture Filtering to 16x, motion blur to low, tessellation to normal. 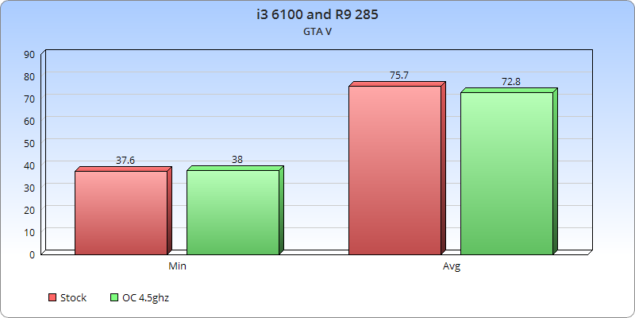 Grand Theft Auto V was tested at 1080p using the in game benchmark, but with the 2gb limitation of the VRAM I let the game auto balance the options to stay within that limit. Star Wars Battlefront was run at 1080p with the Ultra Preset selected. The game was tested through the first 5 waves in the Hoth Survival mission. 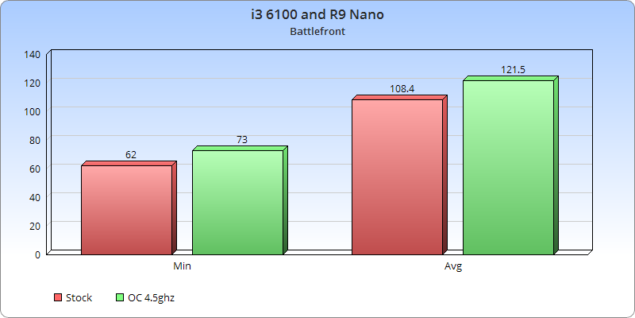 Okay, so that was with a typical gpu that one would pair with that cpu, now let’s throw a bit of muscle at it and see how it handles with a much more high end offering, no longer limited so much by VRAM we crank the settings on some of the games and see how well it responds to an overclock with a high end gpu offering. Now the real test. 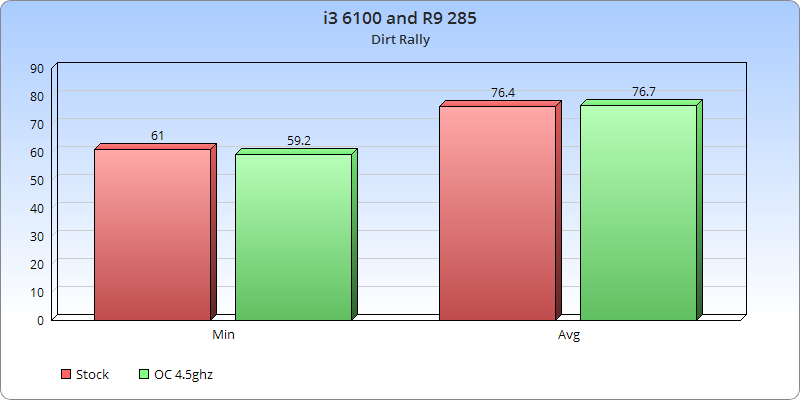 How well does the i3 6100 stand up against a Haswell i5 4690. An overclocked Dual Core with Hyperthreading vs a true quad core at stock clocks. 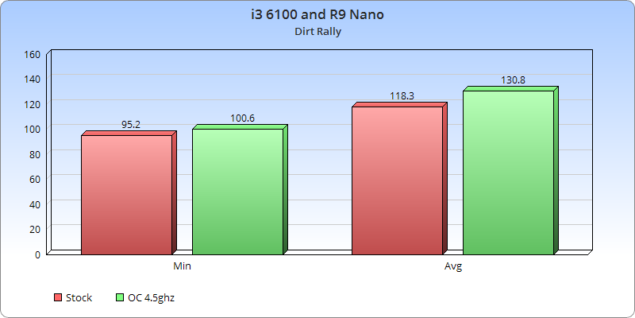 How well to they carry the R9 Nano? Let’s find out. Yes…Crysis. Why? 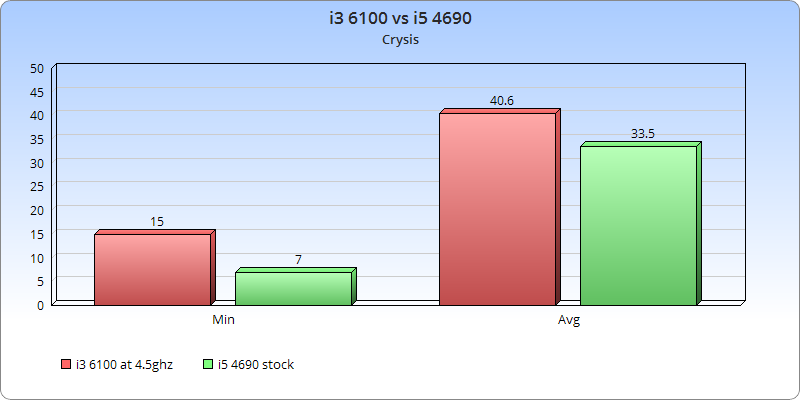 Because the original Crysis was heavy on a single thread and well, why not. Using the game’s built in CPU benchmark and using Fraps to capture the FPS as we allowed it to loop 3 times we felt this would be a fun one just for old time sake. 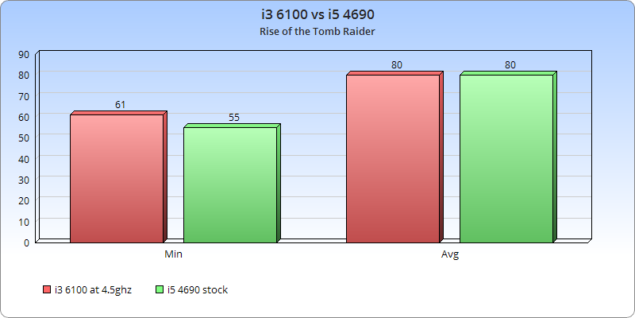 In the end, is Overclocking the i3 6100 worth it? As usual, it depends. The lower clocked i5 4690 is still the faster option, but even compared to Skylake 5’s you’re looking at a substantial price increase. I don’t think I could recommend anyone run out to buy and overclocking motherboard because they’re going to be getting an i3, but if you’re looking at an upgrade path and decide to start off with an i3 it’s a valuable proposition. It doesn’t make a large difference on a balanced GPU for the build, but it does help with the minimum fps. 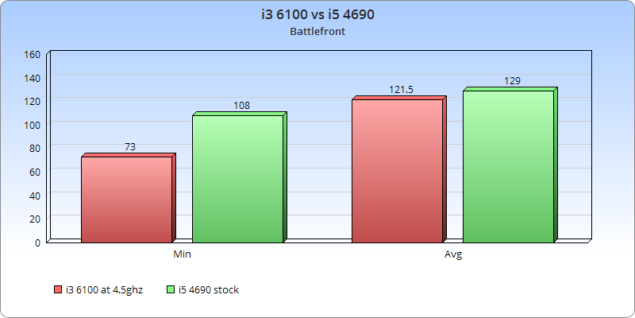 It’s not shown in the numbers, but when the i3 is at stock speeds there’s a bit of stutter in games that is eliminated once the cpu hits 4ghz, so that’s a worthwhile endeavor in my opinion. 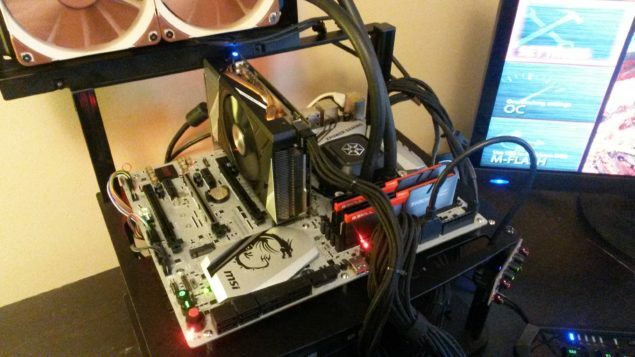 Outside of gaming the overclock makes perfect sense, and since 4.5ghz was easy to tame with a simple Hyper 212 Evo it’s hard not to recommend for budding content creators and gamers alike. It’s just unfortunate that Intel has stepped in with a resounding NO.